Enter to Win a $750 Shopping Spree! For every $300 ordered this week, you will receive 1 entry into the raffle! 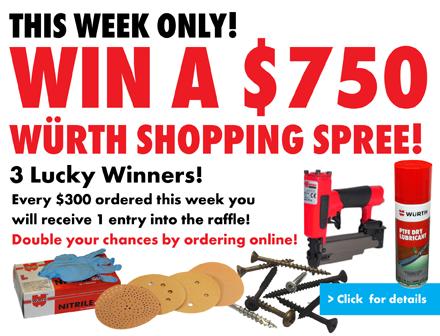 Double your chances by ordering online at: www.wurthbaersupply.com! 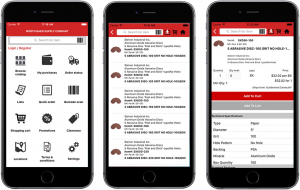 We’ve added a new page to our website called “Current Promotions” where you can go to find all of the currently running promotions and their assiciated promo codes. For every 10 sheets of 909 Commodity Laminate purchased you will be entered in a drawing for a trip to beautiful Costa Rica! Double your chances by ordering through our website! 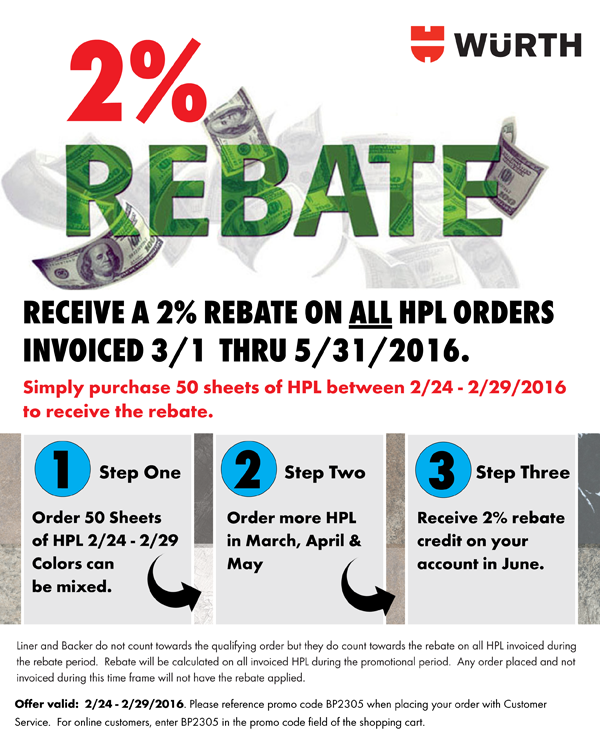 Get 2 entries for every 10 sheets purchased!